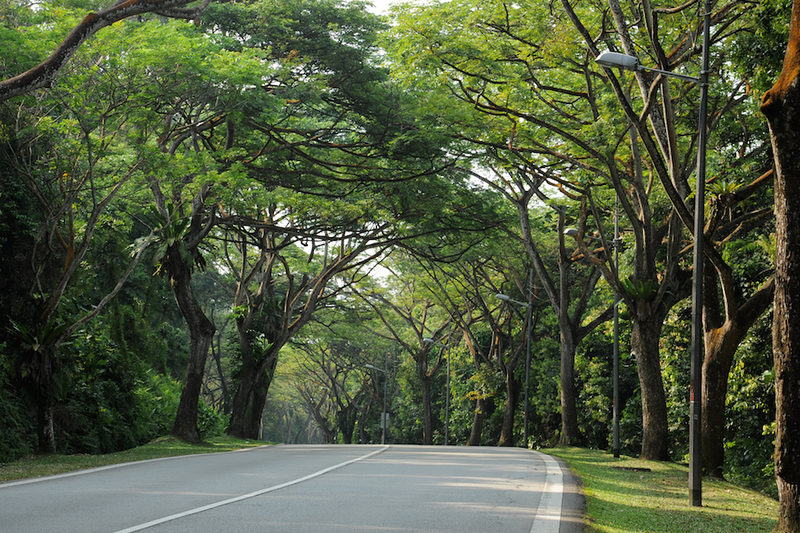 Run along Singapore's oldest carriageways with lush greenery! 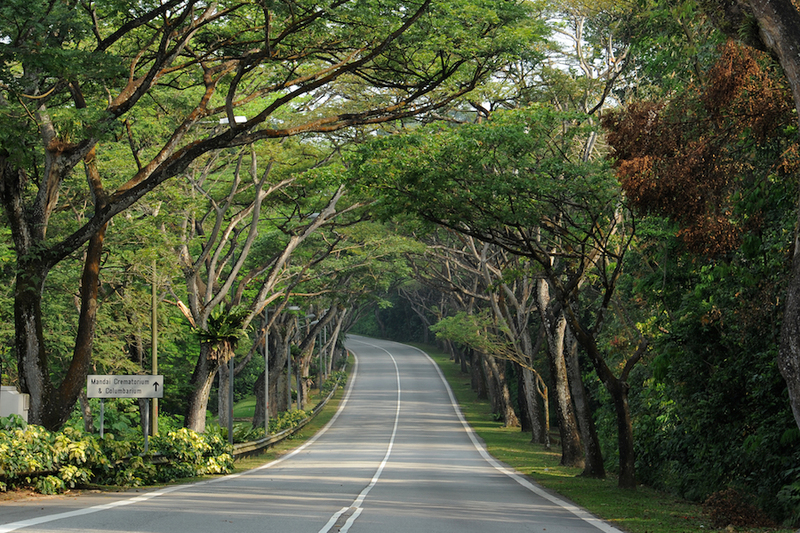 Mandai Road is familiar stretch of road for those living in the North of Singapore as well as visitors to our award-winning Singapore Zoological Gardens. 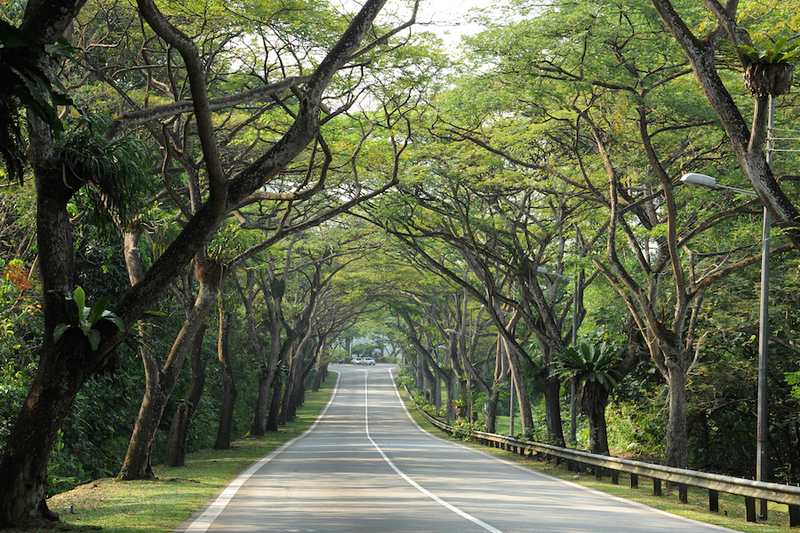 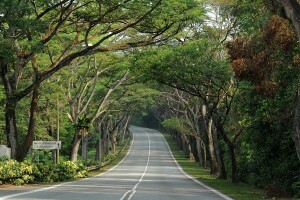 Located along the lush greenery of Upper Seletar Reservoir, Mandai road is known to be one of Singapore’s oldest carriageways. 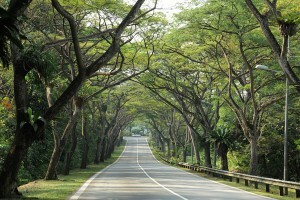 Rows of huge rain trees create a shaded boulevard for an enjoyable and tranquil drive or run along this road. Since 1855, Mandai road has been serving as one of the main links between Woodlands and Upper Thomson, connecting agriculture and poultry farming villages such as Bukit Mandai, Sungei Mandai and Nee Soon Village.